browsing apps. It’s a lightweight browser especially useful to users of Android phones with lower specs and less storage space, but still packed with great features. 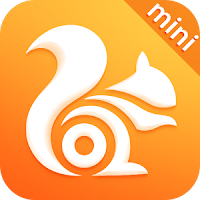 The smaller size of UC Browser Mini lets it load pages noticeably faster than other browsing app.